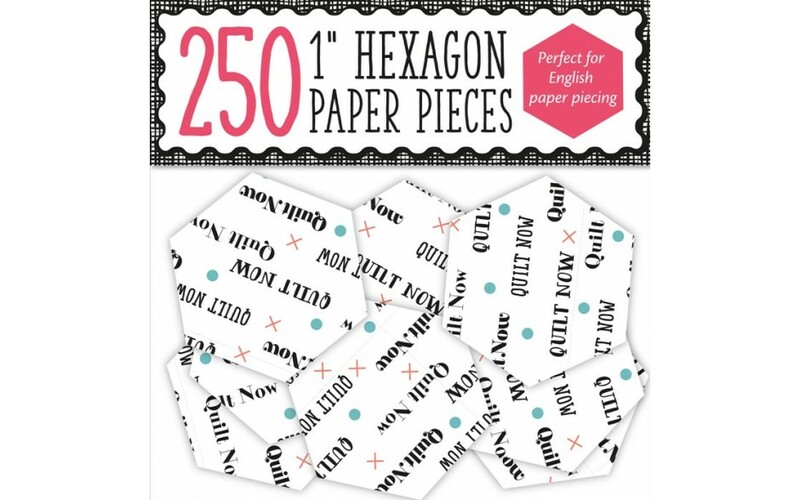 Includes 250 paper hexagon templates! 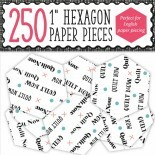 This issue we have a fabulous bumper pack of 250 paper hexagon templates for English Paper Piecing. 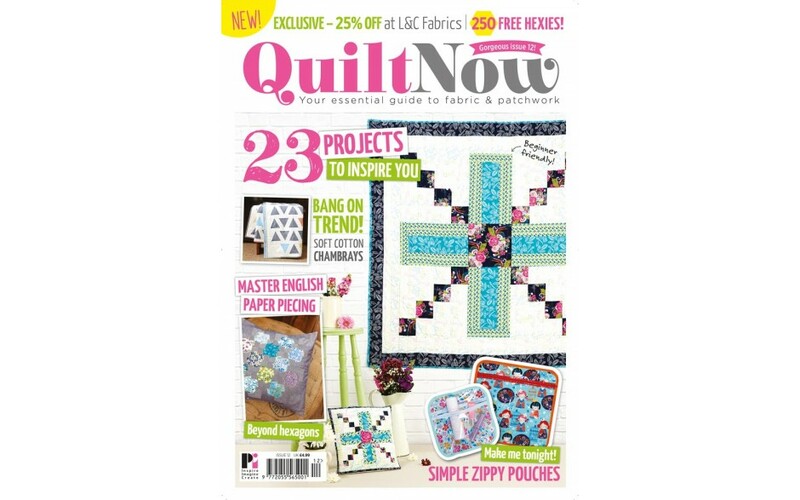 With summer (sort of) upon us and al fresco sewing a real possibility, there's nothing better than English Paper Piecing on the go! 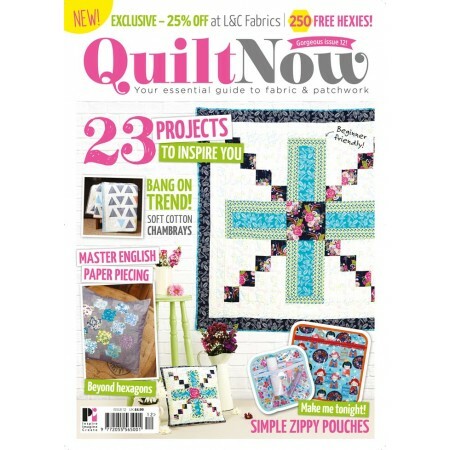 Stitch yourself up a storm on the train, in the park, on holiday or just in front of the TV! Katy's zippy pouch trio are great to use as portable project holders (such as English Paper Piecing), and with their vinyl windows you can easily spot what's inside!